Find places to stay in Vancouver, BC and other fun things to do. View our list of attractions, activities, events, restaurants and visitor information. 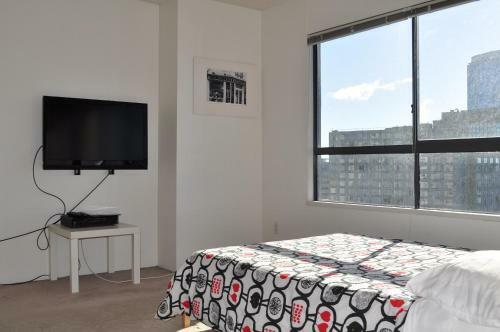 1 Bedroom + Den Parking And Stunning City Views! Currently as low as $259.29/night! 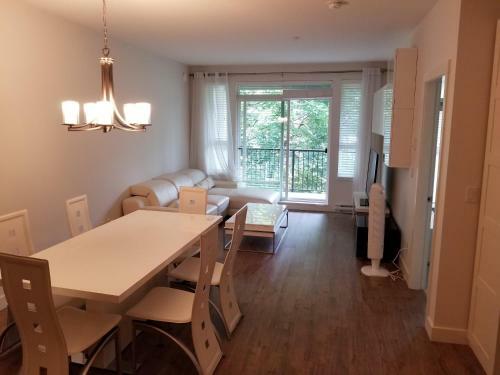 Situated in Vancouver just 200 metres from Christ Church Cathedral 1 bedroom + Den Parking and Stunning City Views! provides accommodation with a fitness centre and free WiFi. Free Internet, Indoor Pool. Currently as low as $116.80/night! 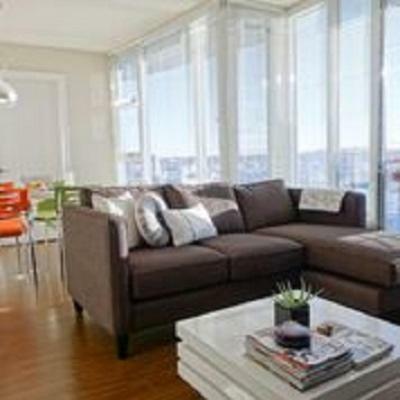 Set in Vancouver 1 BR Condo Mt Pleasant Vancouver offers self-catering accommodation with a balcony and free WiFi. 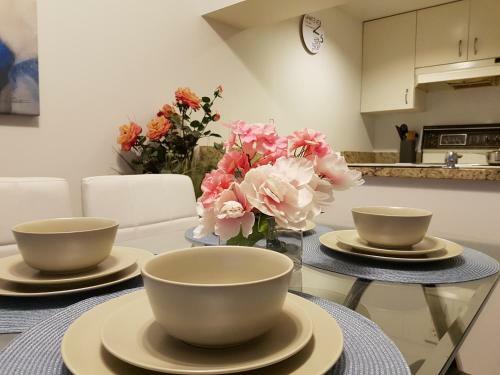 Guests staying at this apartment have access to a fully equipped kitchen.The apartment includes 1 bedroom and a living room with a flat-screen TV. Non Smoking Rooms. Currently as low as $225.80/night! Located a 10-minute walk from Science World 2 Bedroom Apartment Near Downtown is situated in Downtown Eastside of Vancouver. The accommodation has free WiFi.The property includes a living room with a TV.Dr. Non Smoking Rooms. Located in Vancouver within a 2-minute walk of Robson Street 2 Bedroom Condo at the Palisades is an accommodation offering sea views. 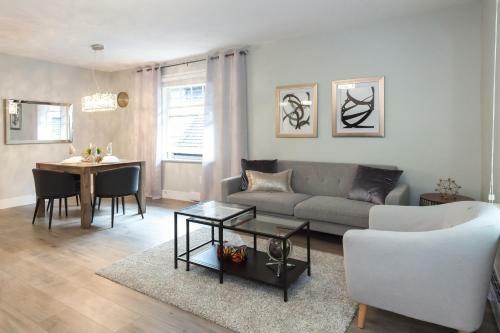 This apartment is 500 metres from Christ Church Cathedral. 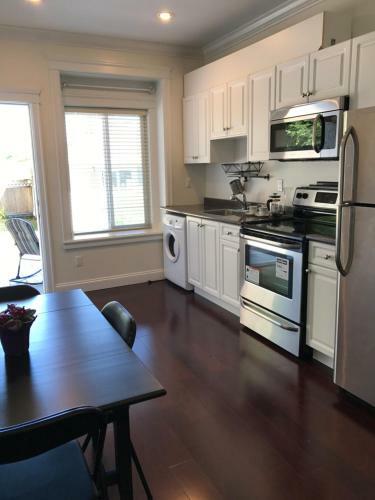 2 bedrooms apartment offers bright clean accommodation in White Rock. The unit is 34 km from Vancouver.A dishwasher and an oven can be found in the kitchen. Towels and bed linen are available at 2 bedrooms apartment. Non Smoking Rooms. Currently as low as $194.66/night! 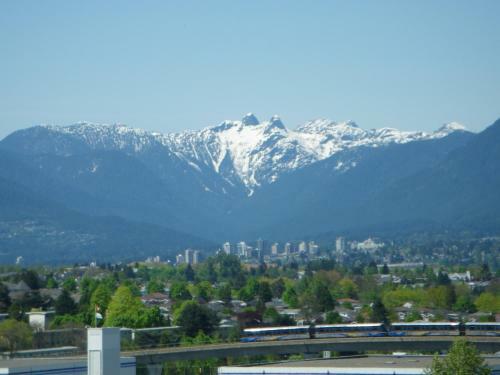 Boasting mountain views 2 Bedroom Suite in Central Lonsdale is situated in North Vancouver 2.2 km from Lonsdale Quay. Free WiFi is available in this holiday home set 3.6 km from Capilano Suspension Bridge and 5 km from Grouse Mountain. 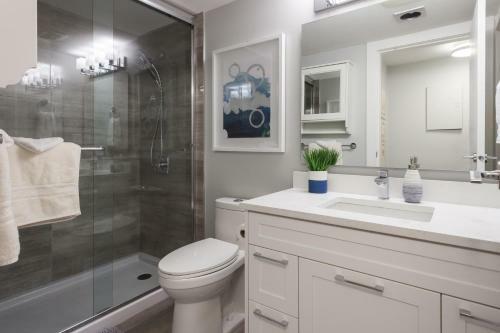 2 bedrooms suite in Burnaby Upper Deer Lake is set in Burnaby 10 minutes' drive from Metropolis at Metrotown and 4 km from British Columbia Institute of Technology.Some units feature a seating area for your convenience. Non Smoking Rooms. 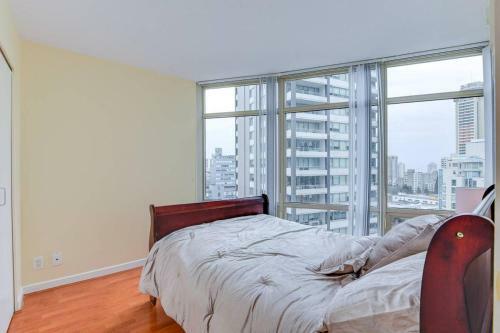 Set in Vancouver within 200 metres of Christ Church Cathedral 2 Beds - Skyline Views from Downtown Studio is an accommodation offering city views. This property offers access to a balcony. Indoor Pool. Currently as low as $71.11/night! Located in Surrey 5 km from Kwantlen Polytechnic University 2 BR Ground Level Private Suite has a garden as well as free WiFi. All rooms feature a kitchenette a flat-screen TV with cable channels and a private bathroom. Guests can enjoy garden views. Currently as low as $73.58/night! Complimentary Wi-Fi kitchenettes and a picnic area await guests at the 2400 Motel which is less than a mile from the Nanaimo Skytrain Station. All 65 rooms at the single-story 2400 Motel offer free Wi-Fi and cable TV. Free Internet, Pets Allowed, Non Smoking Rooms. Currently as low as $310.68/night! Located in Vancouver just a 16-minute walk from The West Side 2BDR Charming Suite features accommodation with free WiFi. Guests staying at this apartment have access to a fully equipped kitchen.This apartment features a bathroom with a shower and free toiletries. Non Smoking Rooms. 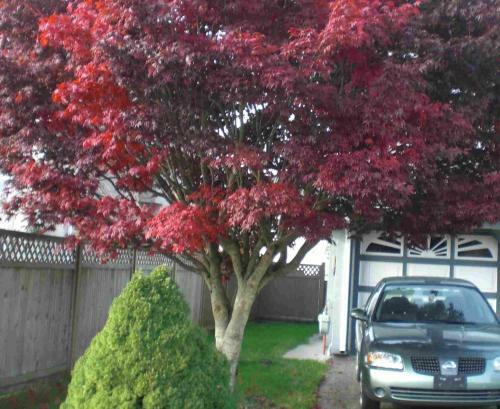 Situated in Coquitlam 2BDR Colourful-tree Suite features self-catering accommodation with a patio and free WiFi. Guests staying at this apartment have access to a fully equipped kitchen.The apartment consists of 1 bathroom and a living room. Non Smoking Rooms. 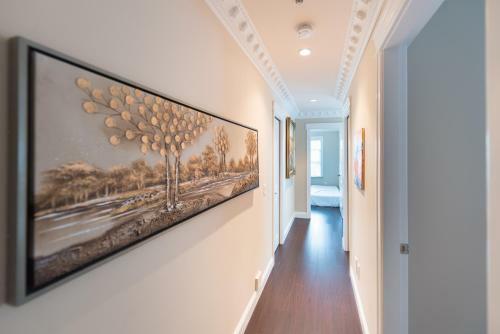 2Bdr Elegant Space enjoys a location in Vancouver just a 16-minute walk from The West Side and 1.7 km from Kitsilano Pool. This property offers access to free WiFi.The apartment includes a kitchen with a dishwasher and an oven as well as a coffee machine. Non Smoking Rooms. Currently as low as $232.81/night! 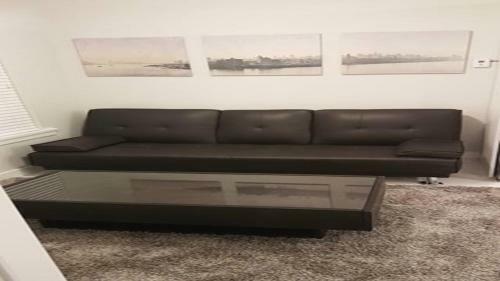 Located a 16-minute walk from The West Side in Vancouver 2Bdr High Ceiling two Level suite offers accommodation with a kitchen. It is set 1.7 km from Kitsilano Pool and provides free WiFi.The apartment is fitted with a flat-screen TV.South Granville is 1. Non Smoking Rooms. Currently as low as $1179.63/night! 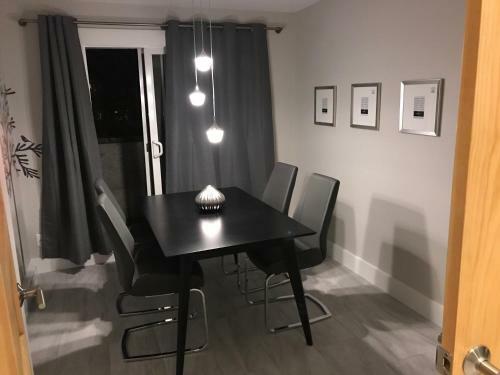 Located in Vancouver within 200 metres of Rogers Arena - Formerly GM place and a 3-minute walk of Canada Hockey Place 3 Bedroom House in Downtown offers accommodation with free WiFi. Currently as low as $119.60/night! 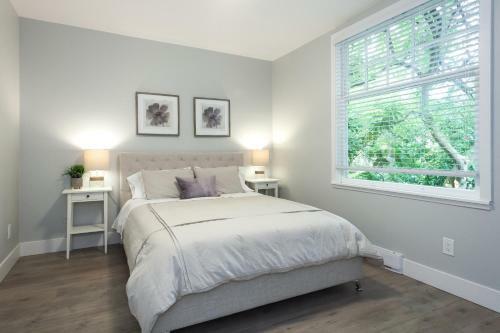 37 Boutique Suite is set in Vancouver 800 metres from South Granville and 1.1 km from Kerrisdale Village.Some rooms feature a seating area to relax in after a busy day. You will find a coffee machine in the room. Free Internet, Pets Allowed, Non Smoking Rooms. Currently as low as $408.78/night! Situated in Vancouver a 16-minute walk from The West Side and 1.7 km from Kitsilano Pool 3BDR Spacious Elegant offers free WiFi. 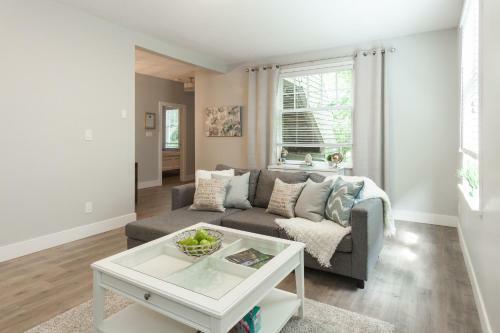 This property is 1.8 km from South Granville. Non Smoking Rooms. Along with free Wi-Fi and high-end bedding guests can set their sights on private balconies with cool Vancouver views when checking into the 401 Inn. The two-floor 401 Inn houses 32 rooms including non-smoking options. Free Internet, Pets Allowed. Currently as low as $388.54/night! 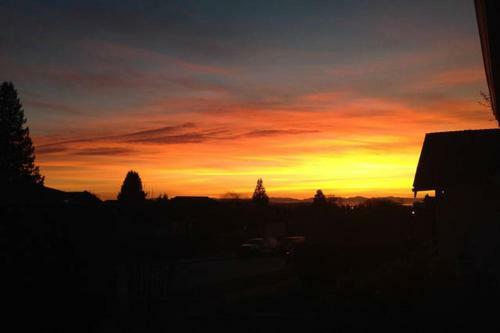 Located 3 km from Kerrisdale Village 66th Ave House is situated South of Vancouver. The property is 3.5 km from South Granville and 3.7 km from Bloedel Conservatory.Queen Elizabeth Park is 4 km from the homestay. Non Smoking Rooms. Currently as low as $131.59/night! Home to a solid lineup of amenities the non-smoking Accent Inn Burnaby stands out for its ease of proximity to Highway 1 restaurants and shopping. Pets Allowed, Non Smoking Rooms.